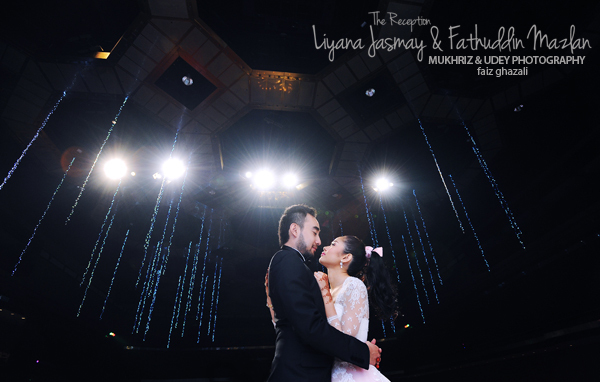 Faiz Ghazali - Malaysia Wedding & Portrait Photographer: back in the game! assalamualaikum and good day everyone! i guess it is too late to wish you all a happy new year, well, i am gonna wish you guys anyway, Happy New Year 2013! may this year will bring more excitement and joyful moments to every one of you. as you may notice, it is been a long time i have disappeared from blogging or post any pictures for this past few months (well, i did, but on my personal facebook account, haha :p. since last year, i have been so busy with too much of workloads and i don't have much time to spent on editing pictures. yes, i know it is a same excuse to give, but that is the truth.